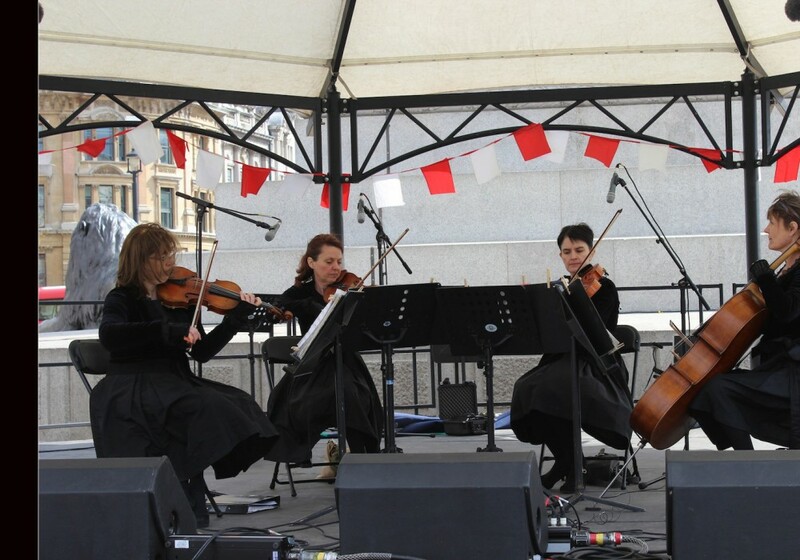 A lively and talented professional group offering an unusual variety of classical and popular music for all occasions. 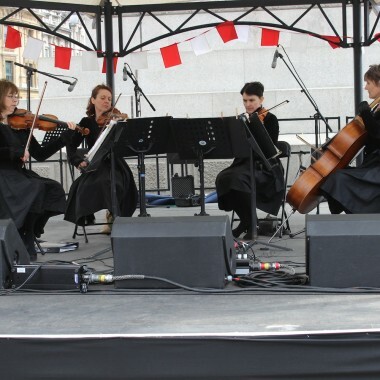 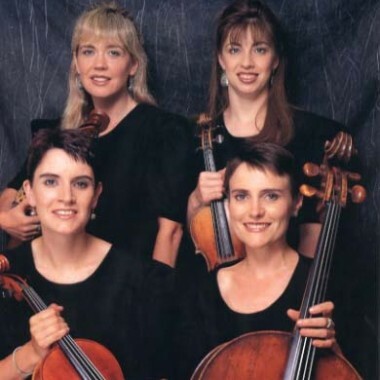 Since its formation the Covent Garden String Quartet has given performances extensively around Britain and overseas including recitals for music societies, festivals and foyer events as well as concerts for charity benefits. 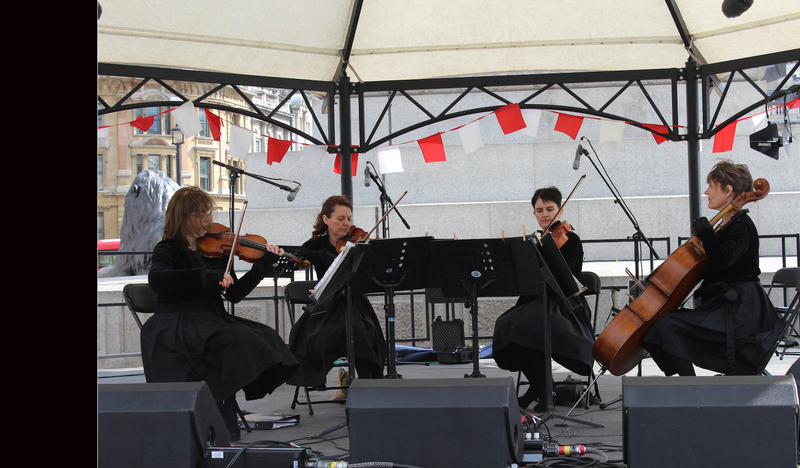 The Quartet’s varied work includes recording for pop artists, film soundtracks and appearances on BBC and Independent Television. 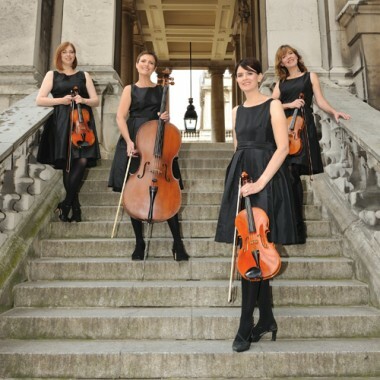 The Covent Garden String Quartet plays for private receptions, functions and conferences at venues up and down the country. 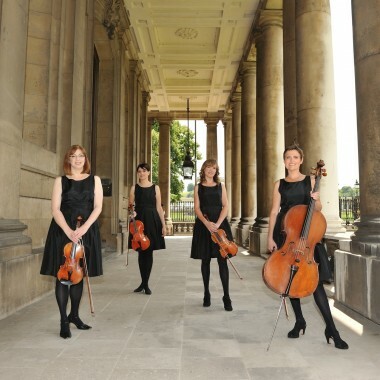 The Quartet is always pleased to cooperate with clients when special music or costumes are required.